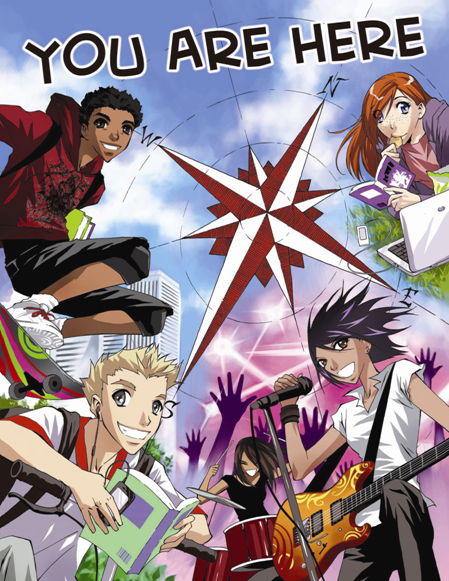 I'm excited for this year's Teen Read Week, October 13-19. This year's theme "Seek the Unknown" encourages teens all over the country to read for the fun of it. Teen Read Week is a time to celebrate reading for fun while encouraging you to take advantage of reading in all its forms--books, magazines, e-books, audiobooks, and more! Reading for pleasure is free, fun, and can be done everywhere! The library has so many great books! Check out the new books in the Teen Area or ask a librarian for suggestions. Don't forget to stop in the library throughout the week for some fun contests and prizes!